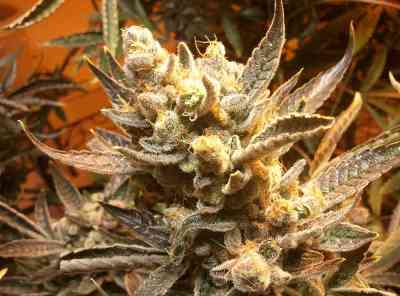 Grape OG is Grape Romulan crossed to Tahoe OG Kush S1 female reversed male. This reversed male pollenated Grape Romulan and thus we have our larger yielding, grapey/lemony OG that gives similar structure to the Grape Romulan but more of an OG look with the lemon flavor from the Tahoe OG Kush mixed in with the Grape Romulan. 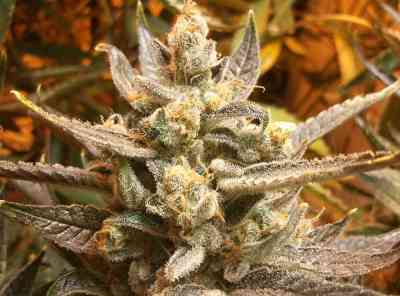 Has a good yield, thicker stems, better plant structure due to the Grape Romulan.